Rich started in the real estate industry first as an appraiser. After graduating with a degree in finance, he worked as a real estate appraiser in California, where he discovered the fundamental importance of home ownership. He then went to law school and became a Washington State attorney. 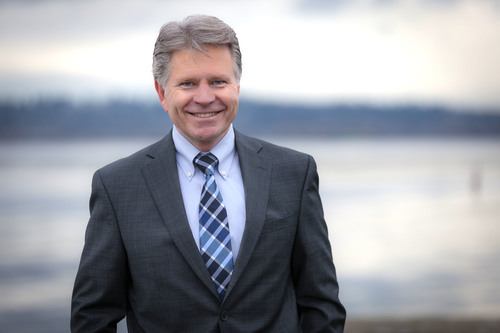 He practiced as a family lawyer and then as a title insurance attorney before heading back into the industry he missed. Rich believes his career today is a direct result of the experience he had as a real estate appraiser. As an attorney, he brings a legal edge to every Bergdahl Real Property transaction. For fun, Rich enjoys golf, boating, and getting away to the family cabin in eastern Washington. Sweeping lake, mountain & city views. State of the art design + quality materials = a winning combination! Sumptuous master bedroom features 5 piece spa-like bath, custom wardrobe and access to sun deck. French doors off dining room leads to the den which could easily double as a guest room. Convenient 2nd full bath and separate laundry room. Private garage for additional storage. 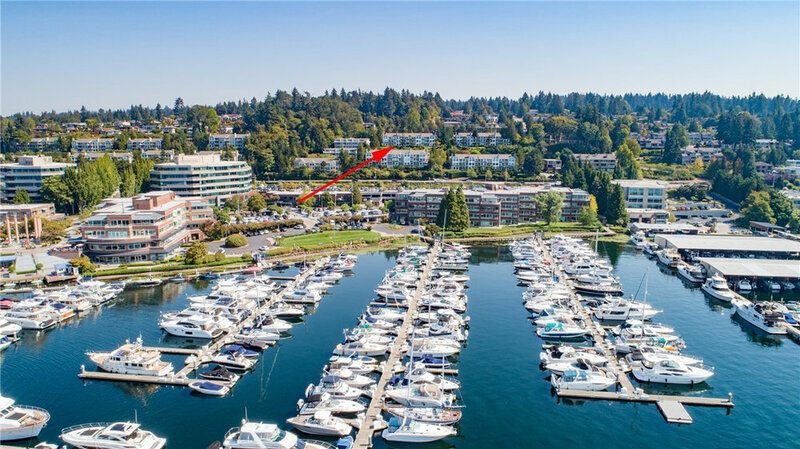 Stunning sunsets and steps to all that Kirkland has to offer. Pristine retreat tucked high above Carillon Point.